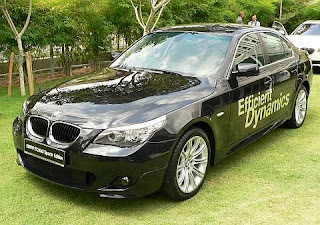 The BMW Malaysia has launched the 320d Sports, 520d Sports Edition, X3 xDrive20d Executive Edition and the flagship model of the range, the 730Ld, which all carry diesel injection,believe to give significant step for the company in in its drive to promote diesel-power as a more efficient and smarter choice for motorists, albeit in the higher end of the spectrum. The 320d Sports, 520d Sports Edition and X3 xDrive20d Executive Edition all feature the N47D20 four-cylinder turbodiesel unit - the all-aluminium block delivers 17bhp and 350Nm of torque, and this lends the 320d a 0-100kmh sprint time of just 8.0secs, while on the 520d SE, it's just a shade more at 8.4secs to get to the same mark. As for the F02 730Ld, this one gets the in-line six cylinder N57D30 block, which turns out 245bhp and 540Nm of maximum torque. It's pretty quick too, doing the 0-100kmh bit in a tidy 7.3secs. 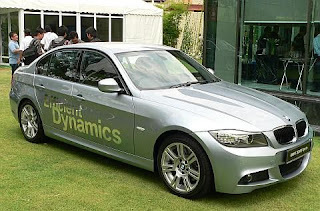 The EfficientDynamics concept that the company has in place and available across its model range continues to be played up here, with the two diesel pots being the primary add-ins to the list, which include Brake Energy Regeneration, High Precision Injection and Electric Power Steering. 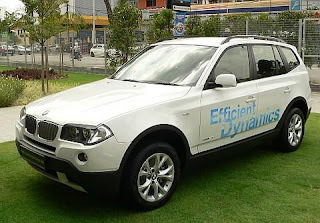 ED's game is essentially to reduce fuel consumption and emission levels, but not at the expense of performance and driving pleasure, which are actually enhanced. Lumia 1020 : What to shoot? Internet of Things (IoT); How we want to share everything? PirateTecho © 2015. All Rights Reserved.